Life With 4 Boys: Fugly Friday - The Ugliest Things for Sale on Craigslist in Mobile, AL. 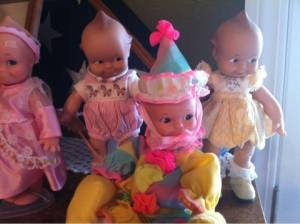 Fugly Friday - The Ugliest Things for Sale on Craigslist in Mobile, AL. Would those eyes not creep you out? We have wandered South again for Fugly Friday, to bring you the ugliest things for sale on the Mobile, AL. Craiglist. I should really call this the rust and creepy doll edition. All but one of the items today was listed as either "antique" or "vintage" but better descriptions would have been "rusted" and "freaky." Don't take my word for it though, you be the judge. 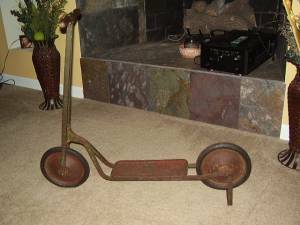 Buy your kid an "antique" scooter for Christmas. The perfect combination of fun and chance. Have fun riding and take the chance of visiting the hospital for a tetanus shot and stitches if you fall down! All that enjoyment for the low cost of $125. 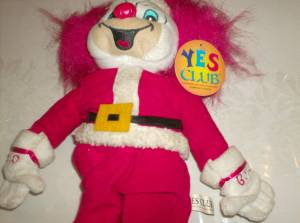 Please tell me someone else remembers Bozo the Clown besides me? I used to love the show, but this doll is a reminder that does not need to come back. If you are feeling nostalgic though, it is only $25. 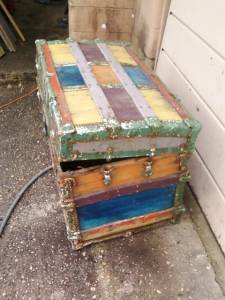 I think this old trunk goes passed shabby chic and enters the world of garbage dump decor. Perhaps my vision is lacking though? Was your New Years resolution to lose some weight? This "vintage" exercise bike is sure to help. 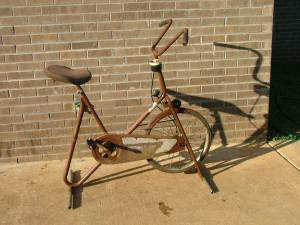 Just think of the effort it would take to get the chain to turn with all that rust on it! Here is our delusion person pick of the day. 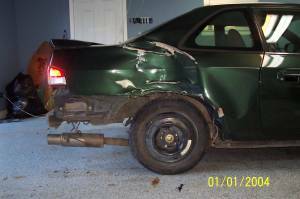 Not only is this car more than 10 years old, it also features over 208,000 miles and is virtually totaled. However, you can own it for the low low price of only $1,200. Hopefully that was a mistype and they really meant $1.20 right?